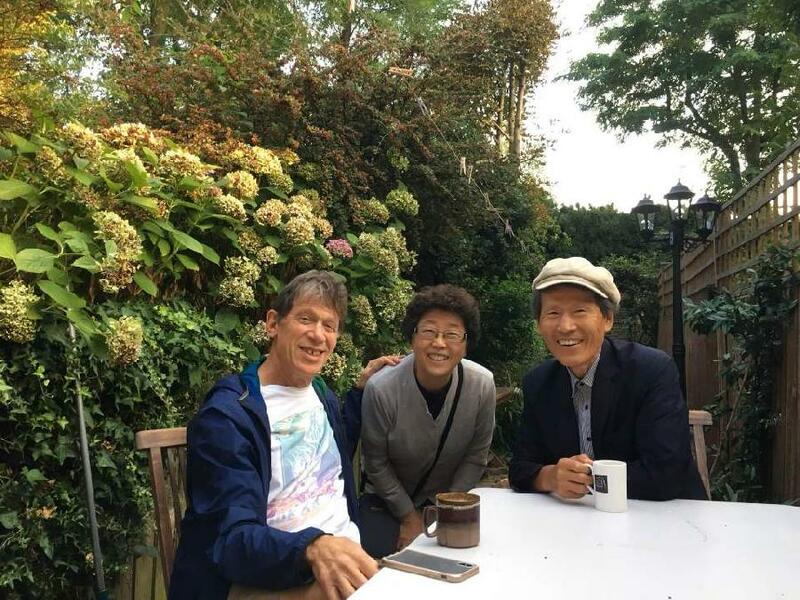 On September 3rd, Prof. Han Sang-Jin and Prof. Shim Young-Hee visited Prof. Scott Lash at his residence and conducted an interview. The main topic of interview was reflexive modernity and Confucianism. Also, they discussed a plan of inviting Prof. Lash to Seoul next year.